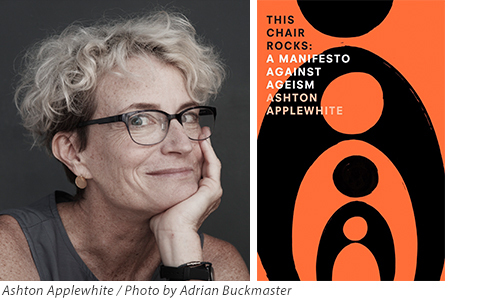 We joined Ashton for a fascinating dialogue about where the book came from, and where she’s going next in her work to combat ageism. To learn more, check out the video at the end! Thanks for joining us here at the Legacy Project! Let’s begin with a background question. You want to reframe the way American culture sees age and aging. What got you started on this path? How did arrive at the arresting design on your book cover? This entry was posted in Aging Well, Uncategorized. Bookmark the permalink. 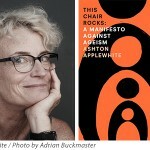 I love this post and am now reading Ashton Applewhite’s book. It’s a gift and a page turner! Thank you!